Introduces a new concept which will equip its reader with the tools necessary to create millions of drum beats applicable to the styles of rock, funk, heavy metal, rap and reggae. 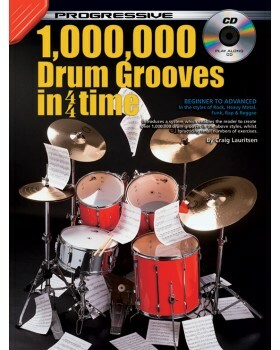 The examples have been listed in a progressive format so that drummers of any level can choose appropriate practice material. 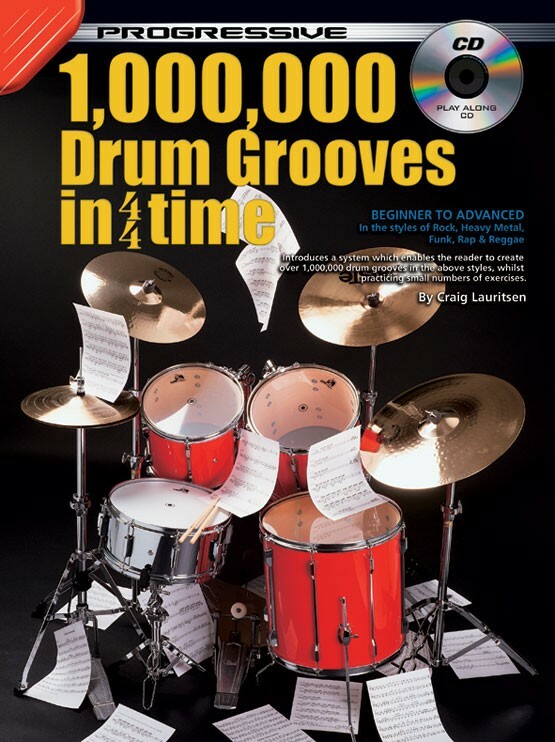 The book is split into 5 sections: Bass Drum Variations, Hi Hat and Snare Drum variations, Thirty-Second Notes, Advanced Variations and Composite Patterns.